I used to bring out all bells and whistles for Christmas....2 or 3 trees, lots of snowmen, reindeer, elves and Santas. Every surface would be covered in greenery or candles of some variety and enough twinkle lights to shut down any power plant. My little village would have a gentle snowfall each and every day during the Christmas season. Over the years though, I've decided that less is more for this holiday, especially after all of our moves. While it is so much fun putting all of the decorations out and adding to collections, it is not as much fun putting them all away. My current Christmas decor is pretty basic and contains no frills and minimal fluff. I no longer decorate every room in the house with all things Christmas. Instead, I opt for simple, elegant touches, like this silver champagne goblet. I use these little goblets for seasonal decor and place them on the back of the commodes. Nothing fancy, just something for a little color and what I call "simplistic elegance". I've been collecting a few of these goblets over the years and sometimes I choose to polish them up, or like now, leave them tarnished. They look elegant either way. This little project takes 3 minutes or less...if you have the supplies. 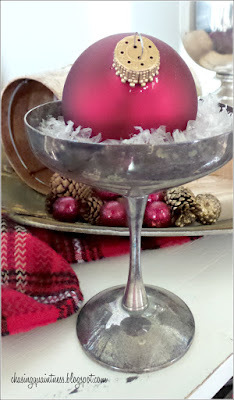 I took one of my silver champagne goblets, filled it with the fake snow and plopped a red ornament in the center. You can use any color ornament you have, it doesn't matter. 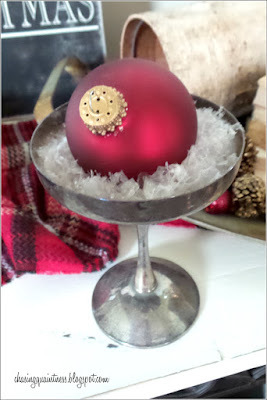 You could also use a martini glass or a champagne flute (fill it full of the fake snow and place the ornament on the very top)...anything will work to add a touch of simple elegance in your home for the holidays. 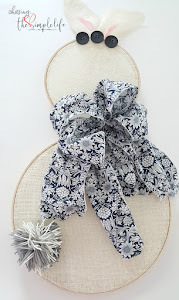 You could make these to sit at each place setting on your dining table or they could line your mantel or a window sill. I will share a little problem...the fake snow has followed me around for days...I cannot get rid of it. If you come to my house right now, you will see it stuck to my face....like chicken feathers! And the more you try to brush it away, the more it sticks! Sheesh! Stay tuned for more Christmas quotes....but for now, tell me....do you bring out all the bells and whistles for Christmas? Do you keep it simple? Or,do you choose something in between? Your goblets are adorable and just enough "bling". This year I am forced to go simple on the decorating because of my two naughty kitties but I am actually really glad! I don't like thinking about all the boxes of decorations being left untouched but it is so much less work! I usually put up 5 trees....none this year! Thank you so much! Less is more right?! I could not imagine putting up 5 trees, but I know you hate not being able to put up a tree this year!! I used to have my hands full with the 2 and 3…1 large and 2 smaller ones. The older I get the less I want to fool with all the boxes of decorations. I decorate every room, not super crazy...but even the rooms we don't use have a little something in them that says Christmas! What I do decorate with though is minimalist! But I love it all, I love the twinkle lights!! Your silver goblets are beautiful and I love them with the fake snow and the red bulb, so pretty! You are right though, it is fun to get all out and put all up...but not so fun to take all down and put away! I'm enjoying the "simpler" decor and it allows me to put little things around instead of worrying about the whole shebang in each room! Thank you so much...easy peasy and a little something for the holidays! :-) Week is halfway over and sliding down the hill to the weekend! :-) Hope yours has been great so far! Hugs!! Hi Benita! Love the goblet decor! I used to do all the bells and whistles. In thinking I'm going for a few simple pieces.....we will see how that turns out. Lol. This year I seem to have done more. I have three table top trees. Your idea is such a great one! Your decor is perfect and elegant, Benita. In the past, I have gone all out with Christmas! But for these past two years, I haven't done much because my daughter and her husband won't be home and our family is really small (all of the work of decorating for nobody to see.....) So I'm just focusing on the dining room table, mantel, and a few bits and baubles here and there. You are so right about putting it all away. I hate that part!! Thank you so much Julie! I hate putting it all away also and most of my decorating this year is focused on the areas we are most likely to be…the living room and dining room. These little goblets are in the restrooms for no one to see…LOL Hugs!! I like simple and easy too-I am with you girlfriend! Love Christmas Vacation one of my all time fave movies. My theme this year is "less is more" simple and serene. I was one that went all out with a tree in everyroom, themes etc. but with the house up for sale likeit was I needed to be simple and glad I did I am liking it so much. 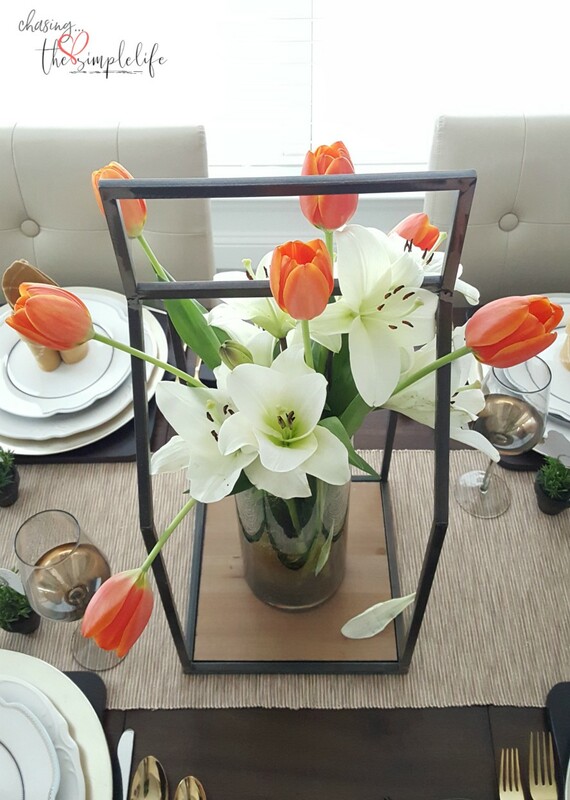 Have fun getting your simple and easy decor going. It is one of ours also and we watch it all the time. I'm really liking the "less is more" decorating right now. I probably should have adapted this motto years ago....LOL Love and hugs sweet friend!! I have to get over the mentality that every surface has to be covered, that every little bauble and sprig and ornament I have has to be displayed. 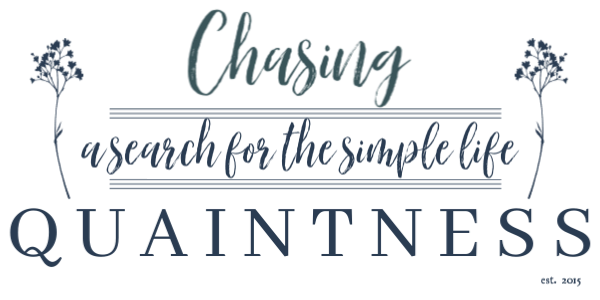 I'm going to pick and choose as I go through 30 years of 'stuff' and bring out what makes sense and keeps it from being a Christmas riot! lol! Love, love this movie. I'm getting SO distracted with my TV on at night!! Help!! Thank you so much! I like mixing it up also and you could definitely use some of the pieces from the old tea sets…I think it would be beautiful! I used to cover everything with Christmas and it has just become overwhelming, so I’ve decided to scale back and make life easy on myself. 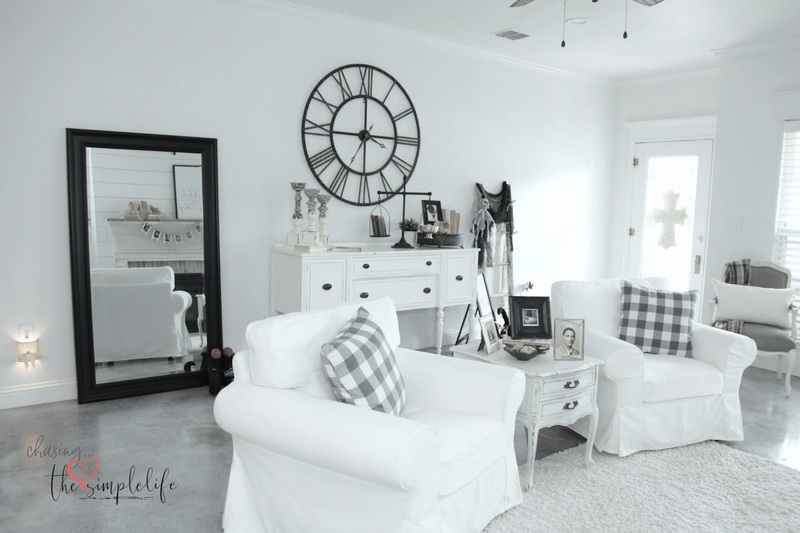 Less is more is quickly becoming my frame of mind for everything….I much prefer that than the fact I’m just getting too lazy to decorate everything…LOL. We love it also and the movies are definitely turning into a huge distraction in our home…we get home from work and immediately turn on the TV…LOL…I need an intervention! :-) Love and hugs!! I used to LOVE decorating for every season and holiday and have the stacks of boxes in the bsmt to prove it! I used to decorate seemingly every room, inside, outside and the office but do find the hauling the boxes up and putting it all away as a bit of a chore now so decorate less and less. Like you with your glasses I find I have pieces that I keep out yr round and just decorate seasonally. I have a wire rocking horse planter that I put balls or greenery in for Christmas, hearts for V day, Easter Eggs for Easter, Flowers for summer then Fall leaf picks so never pack it away. I have other things like that and I enjoy making as a focal point seasonally now rather than just being another piece in an array of decorations. I get a lot of happiness mileage from my little things in unexpected places like the small seasonal decoration I hang from my rear view mirror – try it, it is somewhat therapeutic when you get stuck in traffic and you have something beautiful to look at! Another one I love is putting just a small single standing decoration in my kitchen cupboards like beside the stack of plates, it brings a smile to my face whenever I put dishes away! The simple decorations do seem to make the most impact, that's for sure and like you, they make me smile! I used to enjoy it also...decorations for every season of the year...boxes upon boxes. After the first hubster died, I scaled down some because I only had one son living at home. 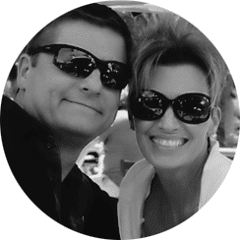 When I married the current hubster, I increased it a little for his kids because they were young. Since we now have no kids at home, I just find that a little goes a very long way for each season. I still decorate for the seasons, but just keep it simple and not go overboard. When we moved to the loft a few years ago, it was the perfect excuse to get rid of things I was no longer using, as we had no storage space. The lack of storage changed my view on keeping a lot of stuff. you already know how i feel about simplicity. i even love the word itself. it's comforting. it conjures up all that's important about life to me. and it can be just as comforting and beautiful as over abundance! how i would love a vintage theater here... to see my favorite classic movies on the BIG SCREEN! Thank you so much Ms T! Simplicity is such a lovely word and like you, I find it comforting…so much less stress involved. I love looking at everyone’s gorgeous decorations and the many beautiful trees, but for this stage in my life, 1 is plenty and simple is better! :-) We so love having this little vintage movie theater….they show so many wonderful movies throughout the year. The Polar Express will be showing soon and we hope to be able to see that! Now, if I can talk them into showing more Cary Grant for me, I would be set! :-) Love and hugs to you! Thank you so much! I like the mix of textures and new and old things....makes it a little more interesting! If I still had kids living at home, I would probably do more than the small, simple decorations, but with it being just us and our crazy travel schedule, I've opted for the "less is more" mentality for the last couple of year! Hugs!! I love your little touches for each holiday. I'm still going all out for Christmas this year. It's the only holiday I like to decorate for and I leave it up quite a while past when most take theirs down. Deck the halls and all that for me! 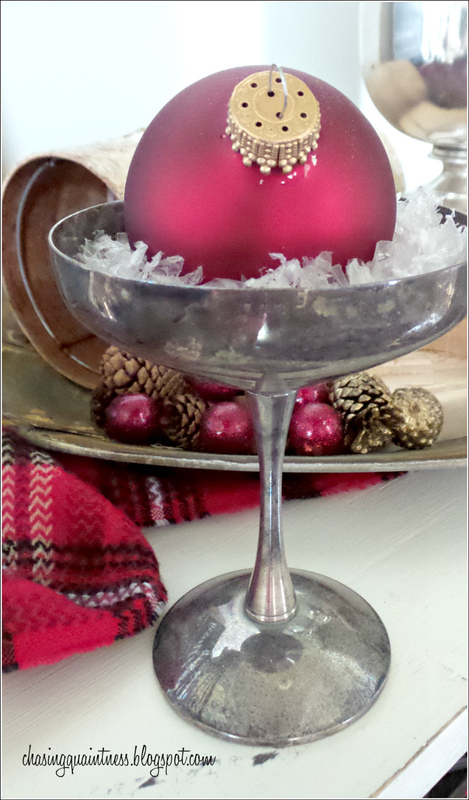 I love your silver martini glass and ornament nestled inside! 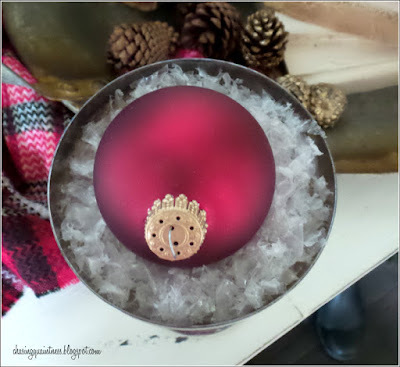 It reminds me of one Christmas I bought a vintage small glass compote and found a spectacular ornament for it and gave it to my daughter for a present and she loved it and still displays it. Last year, for the first time, when I had to pack away Christmas decorations I said "Never again." I gave away much, haven't unpacked loads more, and am loving using only my favorites. However....that does include 3 Christmas trees, the fresh green one not yet bought. But Christmas trees, vintage ornaments, and Christmas books, those are the things I have to have. This year it seems even more important to leave time to follow the Star, doesn't it? Thank you so much! What a beautiful gift….those things are just so precious and special! I have kept my favorites and bring out a few of those. I still have some priceless, precious ornaments from my very first Christmas as an 18-year-old newlywed…they have been reglued so many times that I don’t know how much longer they will hold out, but they are special and I won’t let them go. Oh, Dewena, you are so very right!! Much more important! Love you muchly sweet friend! Hugs!! Why the hell are you dressed like a chicken? Less is more is what I would like, but somehow the decorations expand. I have been loving the Nordic white sparse look for four or five years and have been trying to get that look.